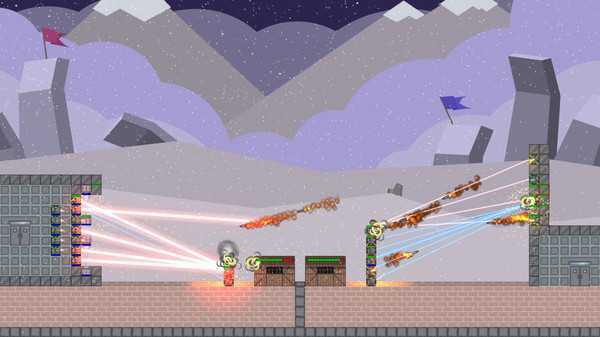 Base Raid is a 2D base build and defence strategy game. The game will be improved with what the community is looking for. 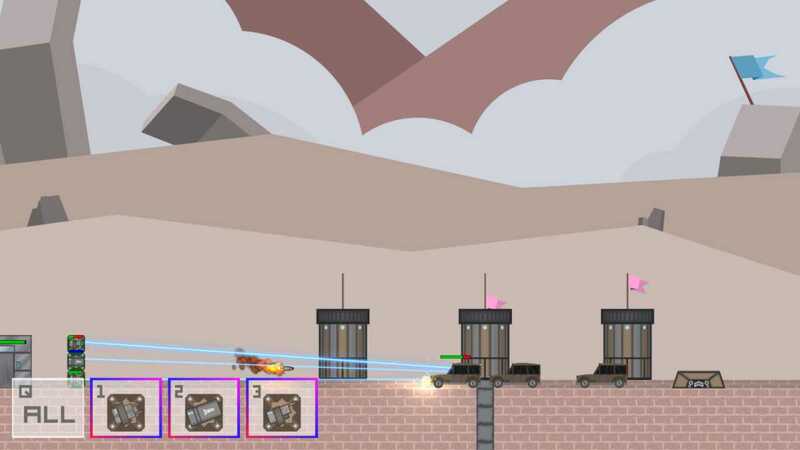 In the game your goal is to build the best base to crush the enemy before it crushes you. Everyone loves having the chance to build what they want to, but people also enjoy destroying other peoples’ creations. In Base Raid you can build anything you want to with the only limit being the available materials and resources. 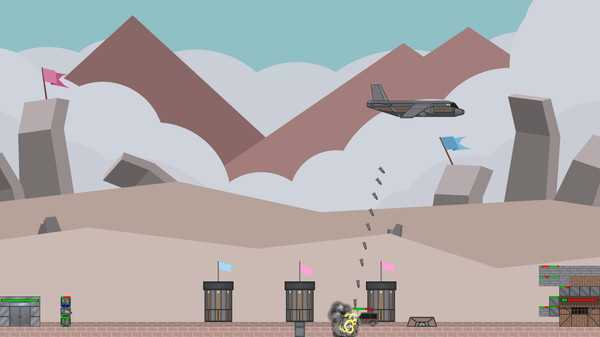 Buy airstrikes and tanks and blow up the enemy base or capture the towers, keeping the enemy away at the same time. By destroying the enemy base you get more resources to build even better bases. If you are the kind of person that wants to just see how bad your friends are at the game, you can build a base with limitless resources in the stage editor and challenge your friends. The game currently has singleplayer levels with two game modes. 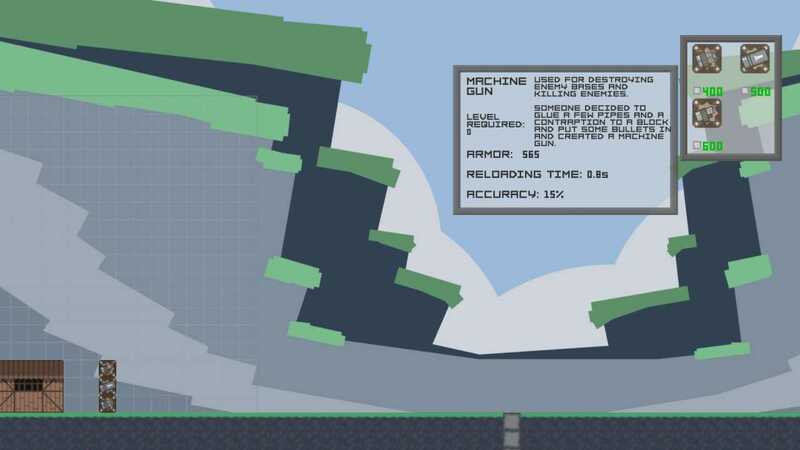 Base Raid is a 2D base build and defence strategy game. In the game your goal is to build the best base to crush the enemy before it crushes you. You have a specific amount of in-game money to build your base and use it to fight against enemy bases.